YouTube is the largest video-sharing website on the Internet. People love to post clips of their life, videos they have making or funny scenes they have shot; also they love to watch tidbits, high-definition MV, listen to music there. It’s been part of the life. You may want to convert YouTube to MP3 for enjoyment, but get confused in a sea of YouTube MP3 converters. If you happen to be one of the Windows user and wanting a way for doing the job, you can refer to this article which gives you several easy ways to convert YouTube to MP3 freely with some YouTube to MP3 Converters in a few clicks. Note: If you would like to convert Apple Music or Spotify Music to MP3, here are two audio converters which can give you a hand. Spotify Music Converter is a a well-designed audio converter for Mac users to convert Spotify music to MP3 or AAC format with 10X faster speed and good output quality. This site gives you the ideal way of converting online video and audio from YouTube to MP3, which uses best quality videos to produce best quality MP3. The process will take you a couple of minutes, depending on the file size. But they will pass very quickly, you won't even notice that. 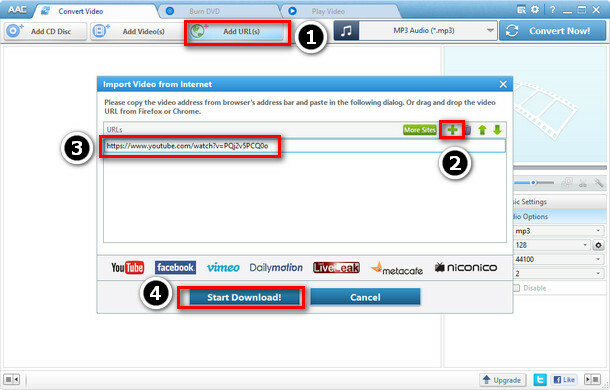 Enter the link of the Youtube videowhat you want to convert to MP3 and click "Convert to". What the application will do is it will convert Youtube video. The process will take you a couple of minutes, dependingon the file size. But they will pass very quickly, you won't even notice that. In the end you will get a ready mp3 file, which you can finally enjoy without a video to go with it. 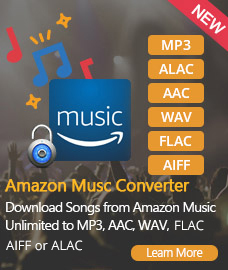 This online video converter is one of the fastest and safest ways to get your favorite mp3 files. YouTube-mp3.org is the easiest online service for converting videos to mp3. You do not need an account, the only thing you need is a YouTube URL. 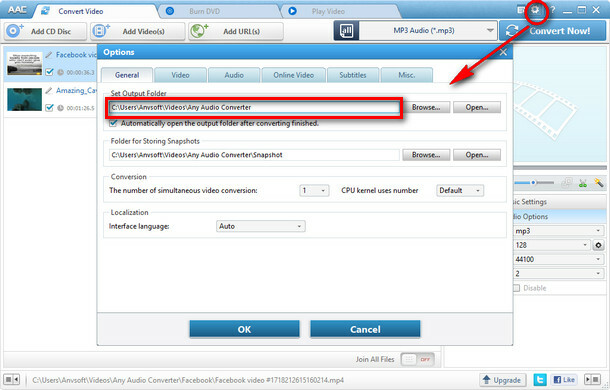 It will start to convert the audiotrack of your videofile to mp3 as soon as you have submitted it and you will be able to download it. Different from other services the whole conversion process will be perfomed by our infrastructure and you only have to download the audio file from our servers. Because of this it is platform-independent: You can use it with your Mac, a Linux PC or even an iPhone. All conversions will be perfomed in high quality mode with a bitrate of at least 128 kBit/s. Do not worry, the service is completely free. It takes approximately 3 to 4 minutes per video. Any Audio Converter which is also a professional YouTube MP3 Converter, is developed for converting YouTube to MP3 and the very first Windows application, probably the best free YouTube to MP3 Converter in the world. Convert music video from YouTube to MP3 audio files of best possible quality with no limits on the amount of conversions and downloads. 1. Click on the Add URLs button, then a dialog will pop up, just click icon, and paste the download link to it. 2. Click icon, and paste the download link to it. 3. After that, press "Start Download!" to start downloading. 4. 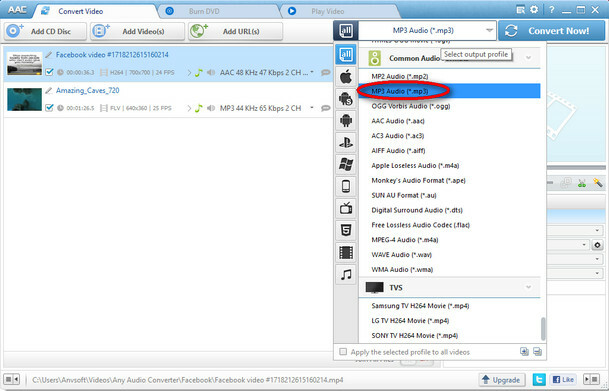 Click Set output profile tab and choose MP3 Audio(*.mp3) from drop-down list. 5. Click "Audio Options" to customize audio parameters, including Audio Codec, Channel, Sample Rate, Bit Rate, Volume and VBR quality. 6. Click "Setting" button to select a folder for saving the output files in the dialog that opens. 7. Click "Convert Now!" button to start converting YouTube to MP3.. Looking for a user-friendly tool to convert Apple Music songs to MP3 for enjoying? 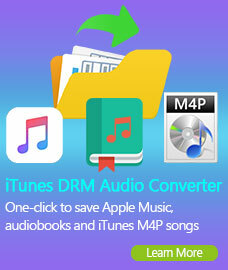 iTunes DRM Audio Converter can perfectly help you to convert Apple Music, iTunes audiobooks, M4P music to MP3, WAV, FLAC, AAC format. And with the leading-industry technology, it can convert Apple Music at super fast speed with zero loss quality. 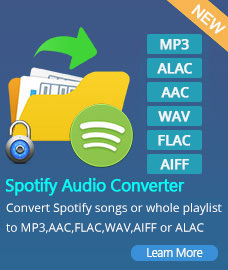 If you need a powerful Spotify Music to MP3 Converter to help you remove DRM from Spotify music songs, Spotify Music Converter is highly recommended, which is a professional Spotify Music Converter to help you remove DRM and convert Spotify music songs or playlist to MP3, AAC, WAV and FLAC at 5X faster speed with lossless quality.